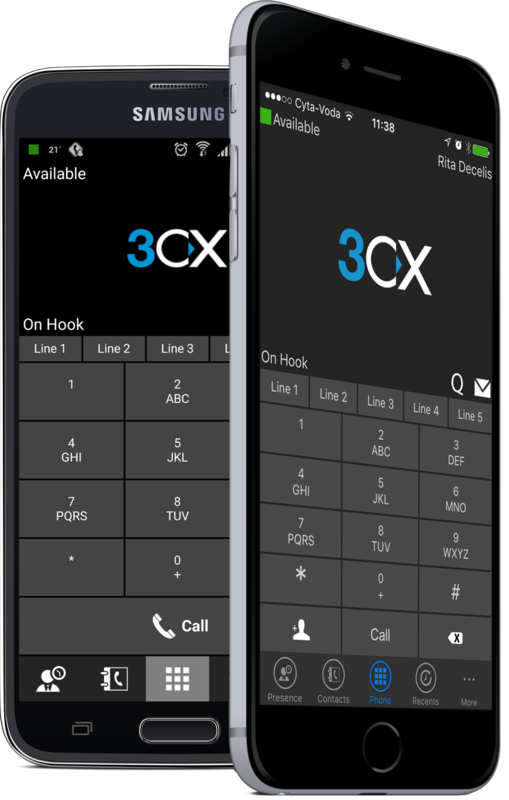 For those who are new to the subject, hosted PBX is actually a technology that allows businesses to own sophisticated telephone systems without having to invest in any telephone equipment. There are several benefits of hosted PBX telephone systems, particularly for small to mid-sized businesses. 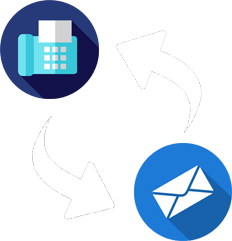 If you do not wish to deal with a bulky, proprietary telephone system which consumes a chunk of IT resources for simple maintenance, then it is perhaps the right time to shift to a cloud-based phone system.  The entire phone system in a hosted PBX is managed by the VoIP (voice-over-IP) service provider. With a hosted PBX, employees can work from anywhere, whether a café, their home, on a cell phone and will still remain connected to the official business phone system. With hosted PBX, businesses have to deal with a lesser amount of expenses that come as repairs or downtime, often part of the in-house maintenance of legacy systems.  Instead, third-party vendors manage hosted PBXs and hosted telephony needs very little or absolutely no complicated infrastructure for set up or purchase. It makes use of web connection for delivering your telecommunications. You can count on hosted PBX systems for connecting all calls without delayed response times and lapses in quality of calls. In addition to this, you can also be assured of clear call reception for every call because web-based communication is known for its enhanced quality as compared to the old PSTN connection. 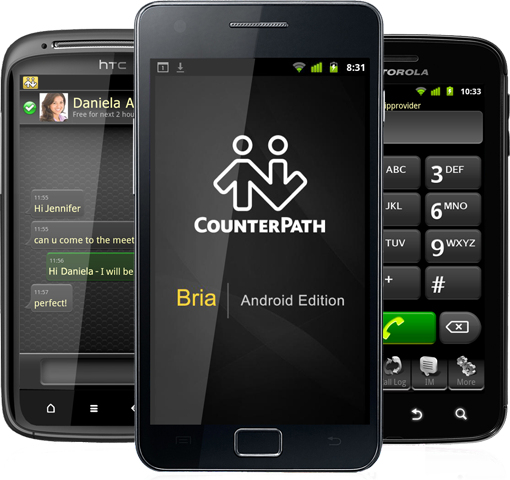 Traditional telephone systems pose limitations with regard to the number of users that can be handled and the number of lines purchased from the local telephone service provider.  When it comes to virtual systems such as the hosted PBX telephone system, you can expand and grow them as per your business needs. 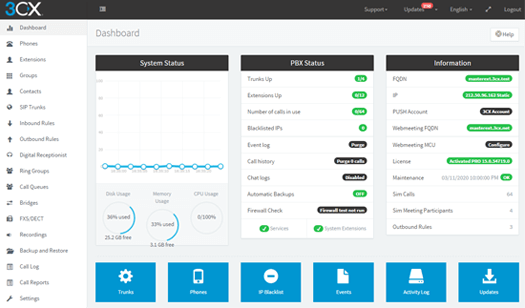 As far as hosted PBX systems are concerned, end-user management is a lot more user-friendly as compared to conventional solutions. 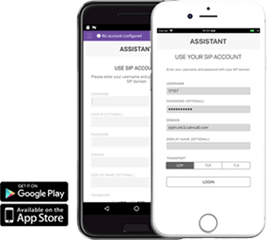 Intuitive online interfaces allow everyone to monitor, manage and introduce changes to any service, any time. Also, there is no need for any kind of experience of specialized skills. These are just a few of the many benefits offered by hosted PBX systems to businesses.